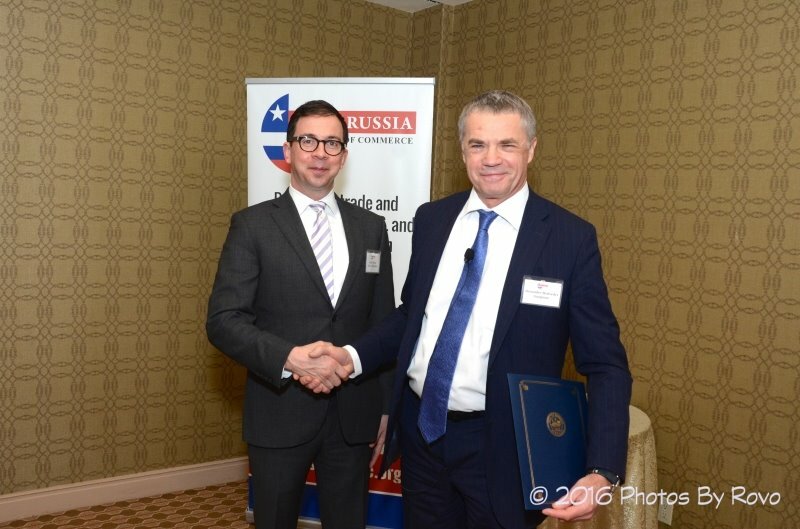 The U.S.-Russia Chamber of Commerce hosted a breakfast reception honoring Alexander Medvedev, Deputy Chairman of the Management Committee, Gazprom. 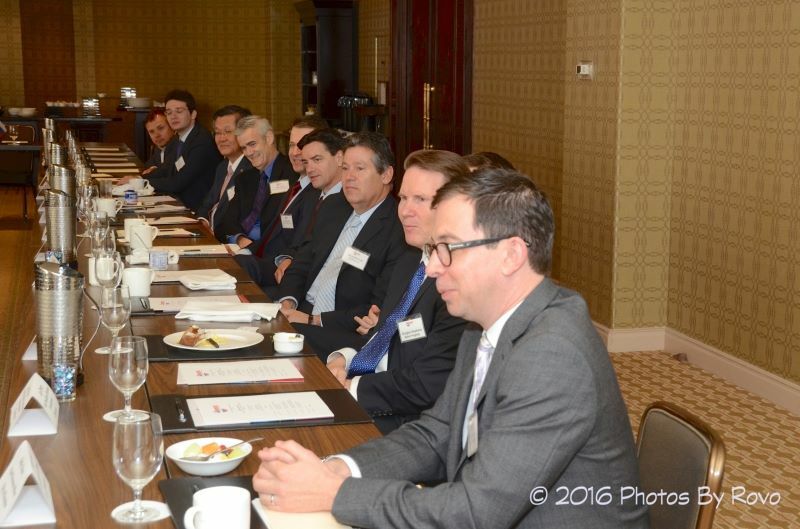 More than 35 executives attended the breakfast event, showcasing the continued interest in U.S.-Russia trade and investment. 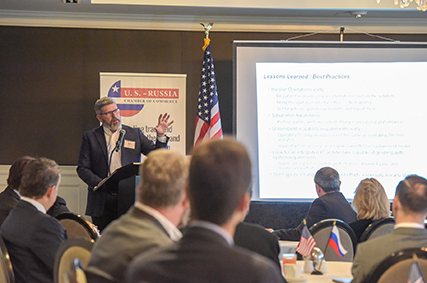 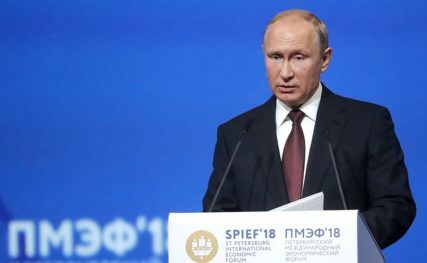 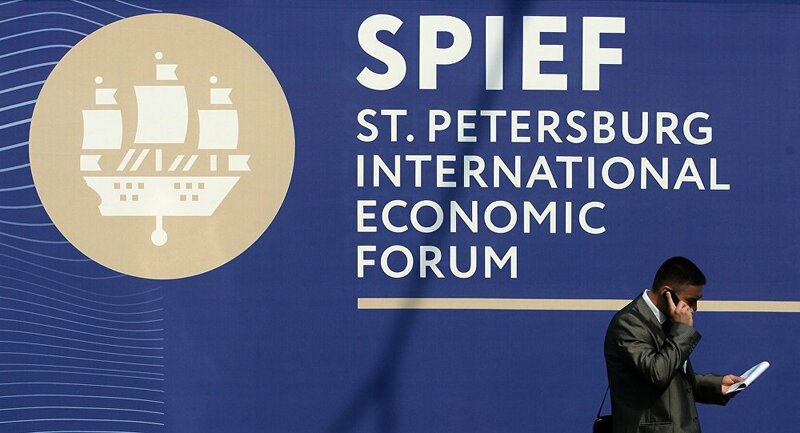 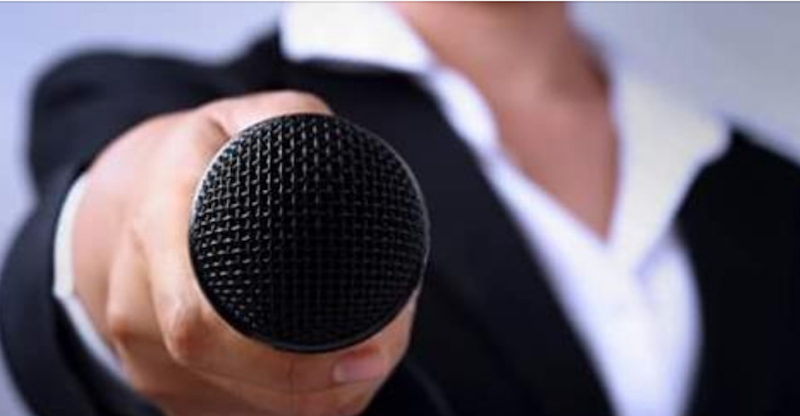 Alexander Medvedev stated, “Russia and the United States share a history of pioneering… and we have revolutionized the oil and gas industry.” He ended the presentation by emphasizing, “We still have a lot to do.” More information about Mr. Medvedev is available here. 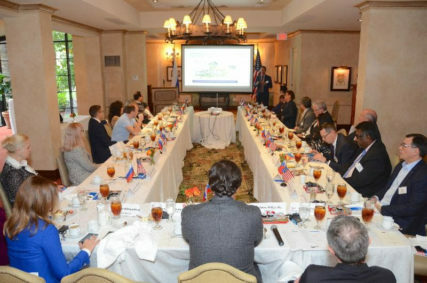 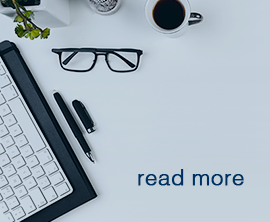 Guests included C-level executives from Baker Hughes, Chevron, Emerson, ExxonMobil, Halliburton, KPMG, Macquarie Energy, Mitsui, Parker Drilling, Saipem, Tudor, Pickering, Holt & Co., and more. 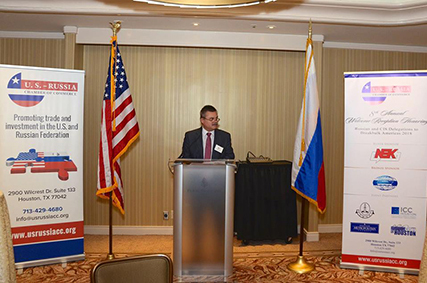 This event would not have been possible without the support, partnership and sponsorship from Gazprom Marketing and Trading USA.